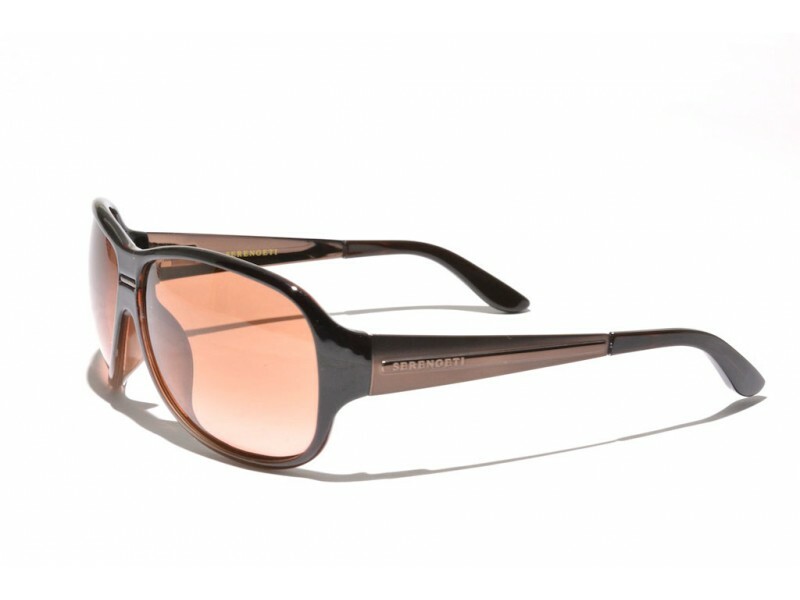 Serengeti Roma sunglasses with Shiny dark demi tortoise frames and drivers lenses. 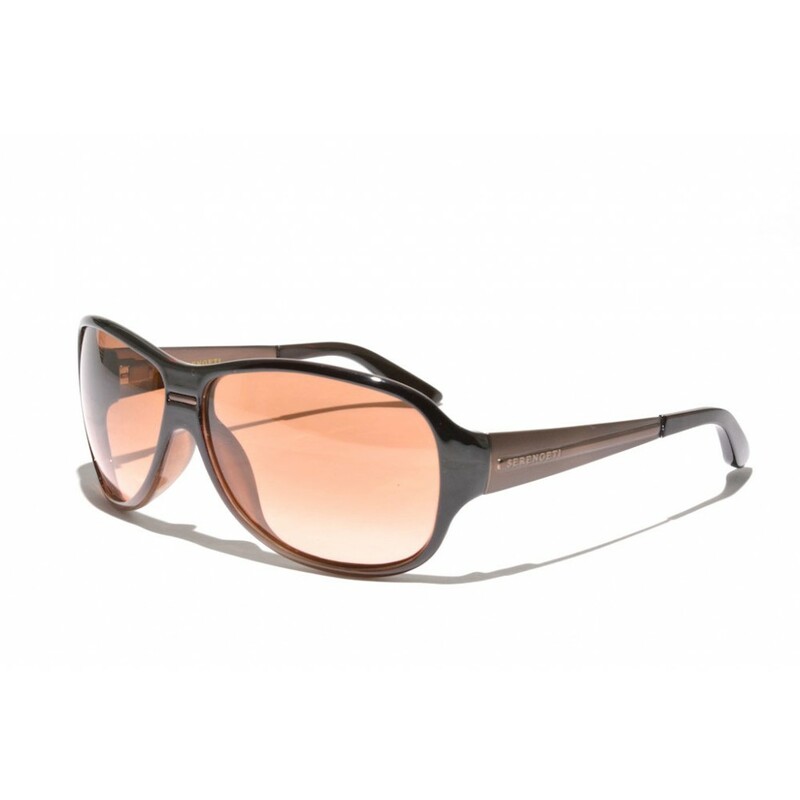 These sunglasses are a great cross-over of the classic aviator and famous wafarer style sunglasses. 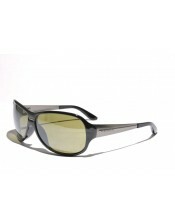 The use of a combination of acetate and metal gives these glasses a unique feel.